Guest Blogging | Half Heart. Whole Life. Hey friends! This post is to update you on some really exciting news. 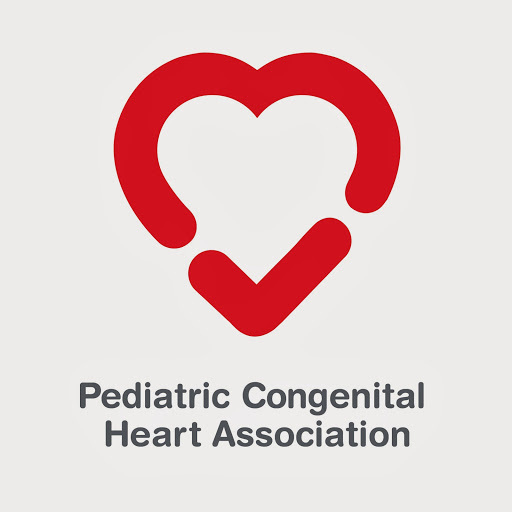 I was asked by the Pediatric Congenital Heart Association to volunteer as a guest blogger! I hope they know what they’re getting into….just kidding. It’s a great honor for me to join in the great work PCHA is doing. My goal is to try and guest blog on their site once a month and I will link to their posts here on the blog. This is a fantastic organization that can empower you to get more involved in the heart community. So without further ado, please visit my guest post on the PCHA website and stick around to read some other content and blog posts, you won’t regret it!